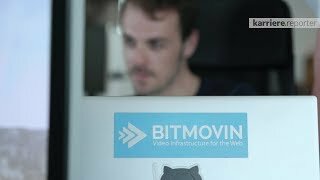 Bitmovin, a YCombinator company pioneering online video innovations, is hiring! 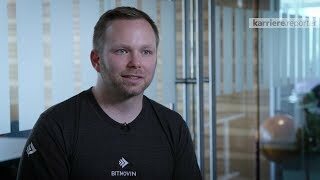 Bitmovin API based products help developers around the world solve the most complex video problems with cloud-native software that runs anywhere. We are looking for an ambitious and self-driven Marketing Development Representative intern to join our team. Working at Bitmovin is international, fast-paced, fun and challenging. Join us to develop, sell and market the world's best video infrastructure for the Web. Create email templates together with Sales/Marketing - Sequences, track their performance over time, A/B test and improve them. (Constantly work with Marketing and Sales to identify customer's business needs and communicate how Bitmovin's offerings can address those needs.) Connecting the target list with the template and making sure that custom variables are appropriate and appear to be genuine. Demo: Schedule Demos with new Opportunities and our Sales Directors. The opportunity to work for an exciting start-up, building innovative video solutions.